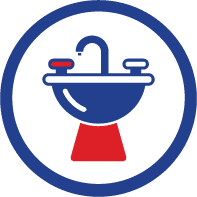 Emergency power outages can cause chaos in any household. 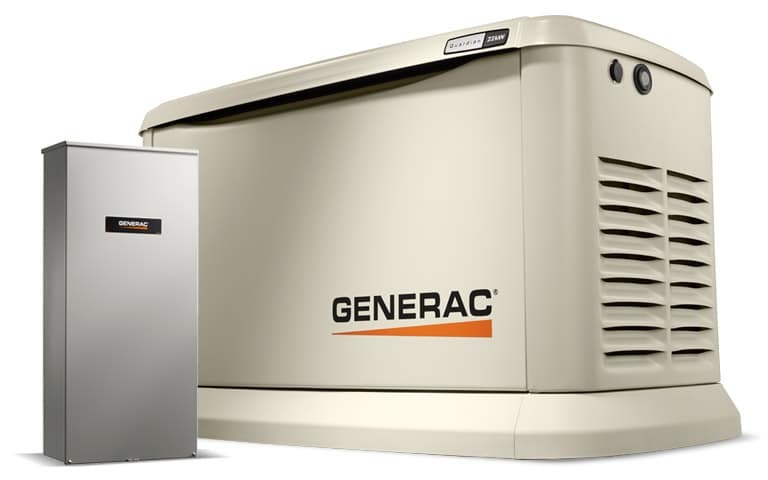 Emergency portable & standby Generac generators help eliminate a lot of the hassle while your power is down and give you peace of mind for your family's comfort & safety through even long-term power outages caused by storms. From 6.5kw all the way up to 100kw. AirPlus can install, retrofit or upgrade your power generation to fit every need. We also have in-house generator service technicians to make sure your generator stays ready when you need it. AirPlus also offers service contracts on all installed Generac Generators. 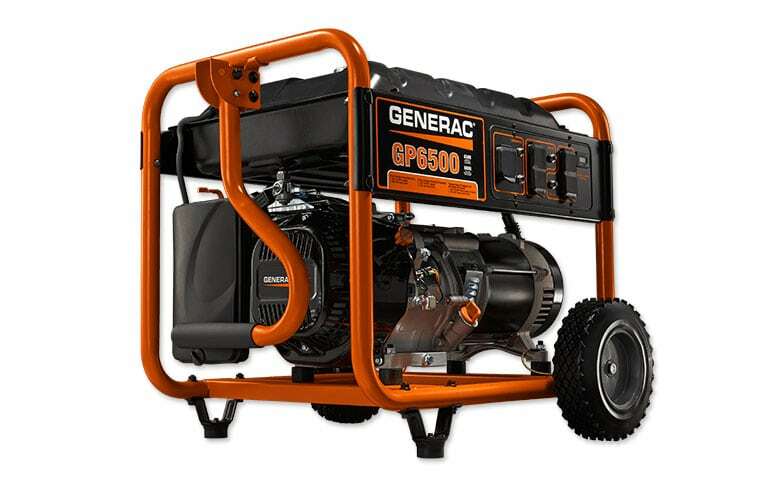 Generac Generators - AirPlus offers 5% discount to cash customers & financing with approved credit. Generac Quiet Series runs at only 1,800 RPM's: Peace of Mind With Peace & Quiet!